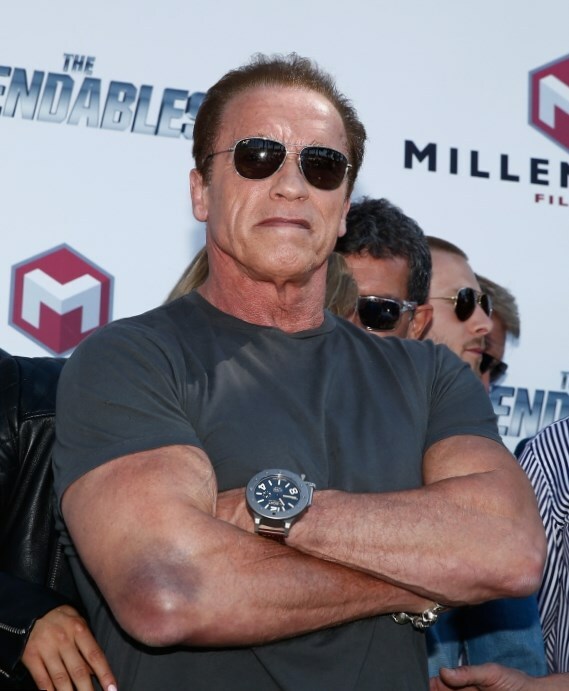 Arnold Sc hwarzenegger is an Austrian born American actor, bodybuilder and politician. 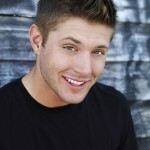 The actor was born on July 30, 1947. 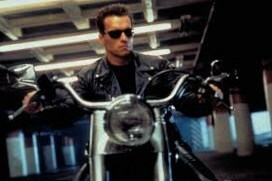 The film characters of the actor are well-known all over the world and probably there is a person who does not know a man who played in such breathtaking movies like Terminator, Conan the Barbarian, True Lies, Commando and The Running Man. 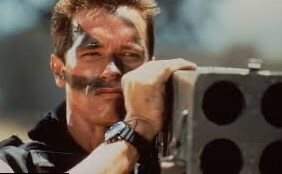 The list may be continued thus Arnold Schwarzenegger did a great contribution to the American and world cinematography. 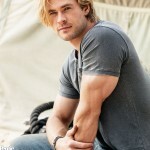 Besides his acting career he is greatly known due to his achievements in bodybuilding and politics. He ran the office of the Californian governor for two terms. 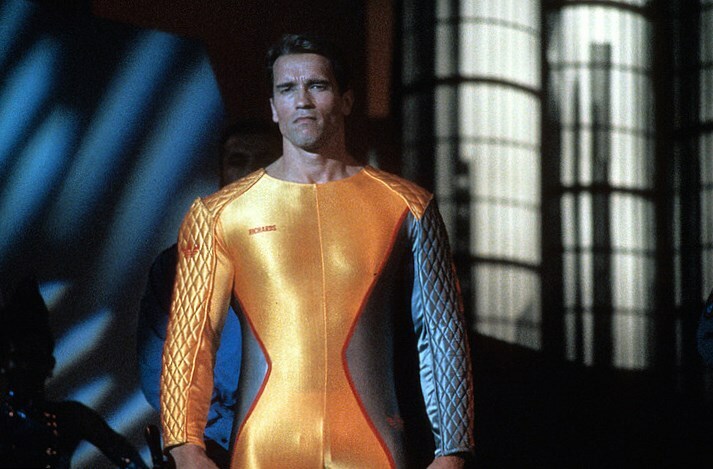 In the films where he played the main roles, Arnold Schwarzenegger tried to make youth to pay attention to sport and bodybuilding. 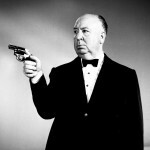 In this article we are to discuss the most prominent films of this universally acclaimed actor. 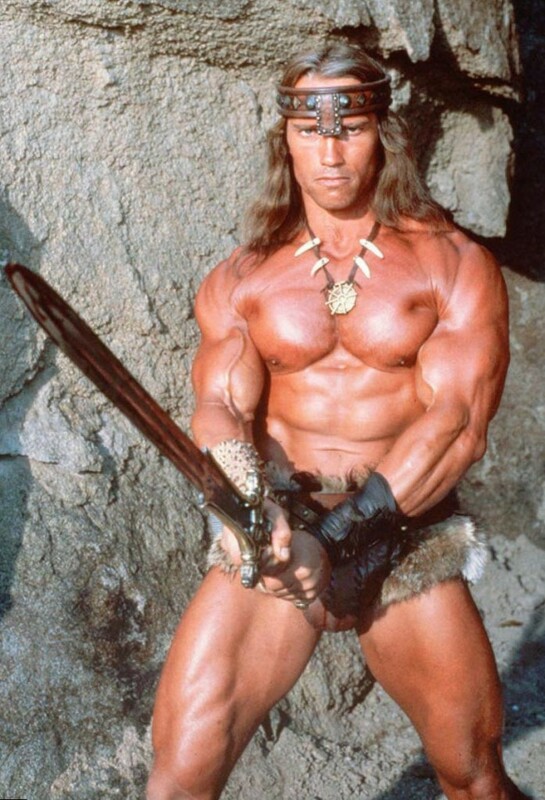 The first and the most prominent is Conan the Barbarian. The role in this film gave the actor the first fame. It was released in 1982. Conan the Barbarian is a fantasy saga, which tells the story about barbarian from Cimmeria, who lived several thousands years ago. 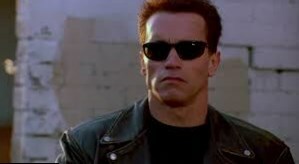 It worth to be mentioned that Arnold corresponded to this role greatly. He was a strong warrior who could fight any one and at the same time could drive the women crazy. During the shooting Schwarznegger confessed that sometimes he was made to do really terrible things either to fight with wolves or horses. But the game was worth the candles.This filmed played a very important role and made Arni the superstar in the world cinematography. But the success of the film Terminator was much bigger. Though his caracter said only several phrases during the film his role of cyborg killer from the future became the favourite for the audience. His body seemed to be unnatural and he became the sci-fi. Despite of the low cost budget (only 6.5 million) the box office was more than 78 million, but Arni was paid only $75,000. 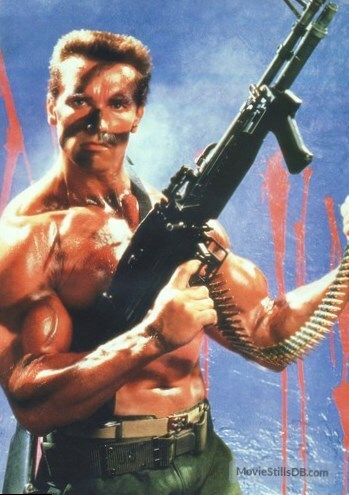 The film Commando became the most famous movie of the 80th. The actor was offered the role of a retired operative whose daughter was kidnapped. The film shows how this strong man rescured his beloved daughter and during all the film he shoots, blows up buildings and a plenty of explosions was used. 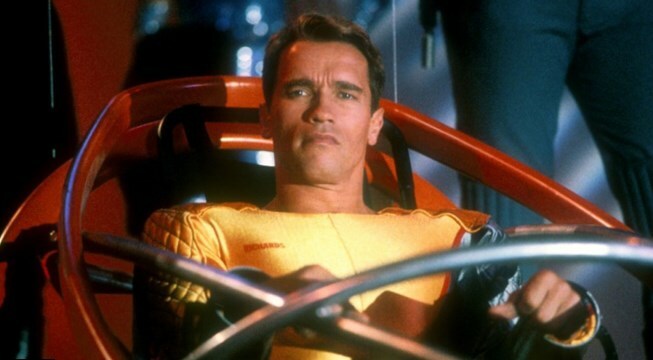 The next one is The Running Man, universally acclaimed film based on St.King novel. This is rather cruel film where Arni played a part of a soldier, who was imprisoned by mistake. It was considered that he was one of the participants of the massacre. This film describes the future America where all the imprisoned took part in the show where the main goal was to survive. This film won several awards and recognition of the audience. 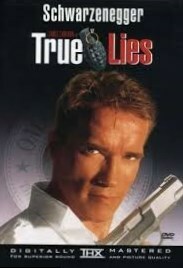 One more blockbuster is the film True Lies. This film was directed by James Cameron. Schwarznegger cast for a role of the best CIA’s agent. His wife even didn’t know who was her husband, during more than twenty years of their common life. When USA is threatened by nuclear attack, our hero does his best in order to save the country. This film is a total action from the first minute to the last.